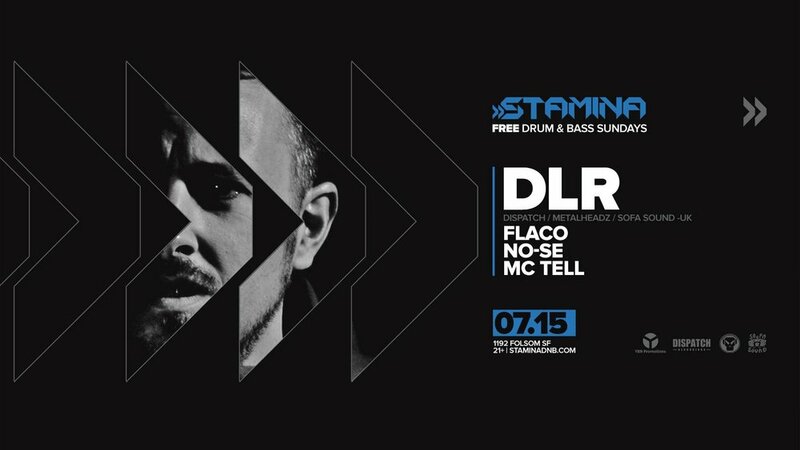 Stamina welcomes back the man with the Sofa Sound, DLR! Resident support from Flaco and No-Se. Lyrical support from Emcee Tell! Boom Selectah!